The Brihanmumbai Municipal Corporation (BMC), the civic body in charge of running India’s largest metropolis, has decided to install flood sensors in five rivers and two lakes in the city. Although the date has not yet been decided, BMC’s storm water drain (SWD) department wants to install the sensors in the Dahisar, Poisar, Oshiwara, Vakola and Mithi rivers as well as the Vihar and Powai lakes in Mumbai. According to the SWD, the flow level transmitters will remotely send the authorities an early warning indicating their location on days the level of water starts rising, especially after heavy rain. The devices will have a sensor, a transmitting system using SIM cards and GPS (global positioning system). They will work on solar power. Media reports quoted BMC officials as saying that the devices would help the authorities to immediately evacuate people living near rivers and lakes as soon as water levels start to rise. 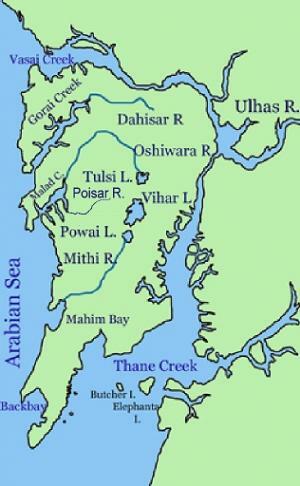 During the floods of 26 July, 2005, Mumbai’s water bodies, especially the Mithi River, overflowed after unusually heavy rain and due to an antiquated drainage system, the water was unable to flow out to sea. Approximately 1,094 people died in the floods.